The fresh, tangy and vibrant extract of sweet orange is a cheerful addition to your essential oil collection. Sweet orange essential oil is cold-pressed from the rinds of an orange and produces invigorating and revitalizing effects. These bold and bright notes are renowned for creating an optimistic and energized ambience. The medicinal properties of orange peels come from the phytochemical d-limocene and vitamin C found in the rinds, which can have healing and anti-aging properties. 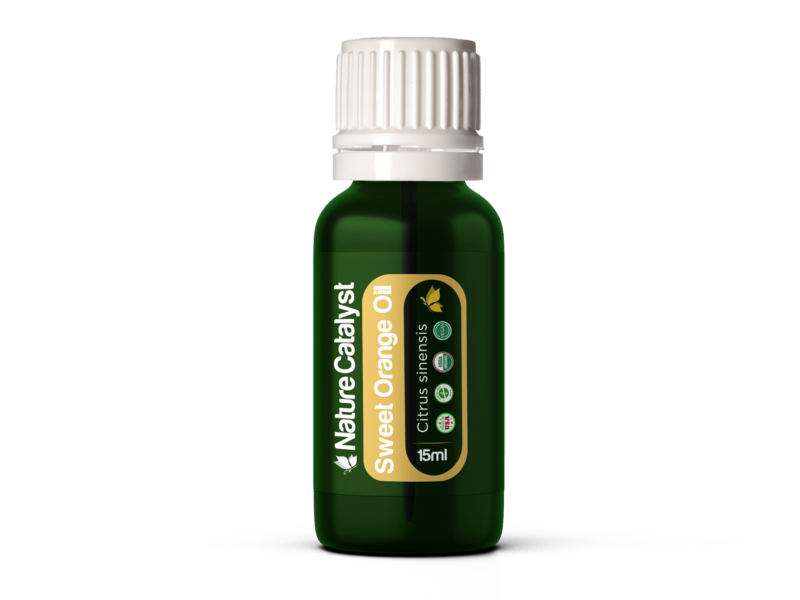 The fresh, tangy and vibrant extract of sweet orange is a cheerful addition to your essential oil collection. Anti-Aging & Acne-Fighting: Reverse the affects of sun damage and reduce acne by applying 1-3 drops to a cotton ball and wiping over affected area. Energizing & Anti-Depressant: Add 1-2 drops to wrists or behind ears for an instant boost of energy and mood enhancer. Also add a few drops to a diffuser to create a bright and cheerful atmosphere. 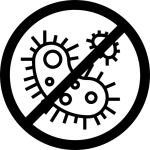 Antibacterial: Dilute 8-10 drops with a spray bottle and use on desired surfaces as an all-natural cleaning agent. Digestive Aid & Diuretic: Ingest by diluting desired amount of drops to hot water or tea. INTERNAL: Add to liquid (water, tea etc.) and ingested. TOPICAL: Add directly to surface of skin, or diluted with a hypo-allergenic lubricant like organic coconut oil. DIFFUSION: Place several drops into an essential oil diffuser. Be cautious of potential skin sensitivity, begin with a small dosage and build as your tolerance allows. Consult your primary care provider if you are pregnant or nursing. © 2019 Nature Catalyst. All Rights Reserved.